Do not overfly villages Planá, Litvínovice, Homole and Nové Homole. THR RWY 27 permanently displaced 300m to the west. APN M closed, TWY B closed, part of TWY T closed (from TWY C to APN M). 1.1Snow clearance of movement areas is provided in limited range. 1.3Circuit altitude is 2400 ft/730 m AMSL. 1.5THR RWY 27 permanently displaced 300m to the west. 1.6APN M closed, TWY B closed, part of TWY T closed (from TWY C to APN M). 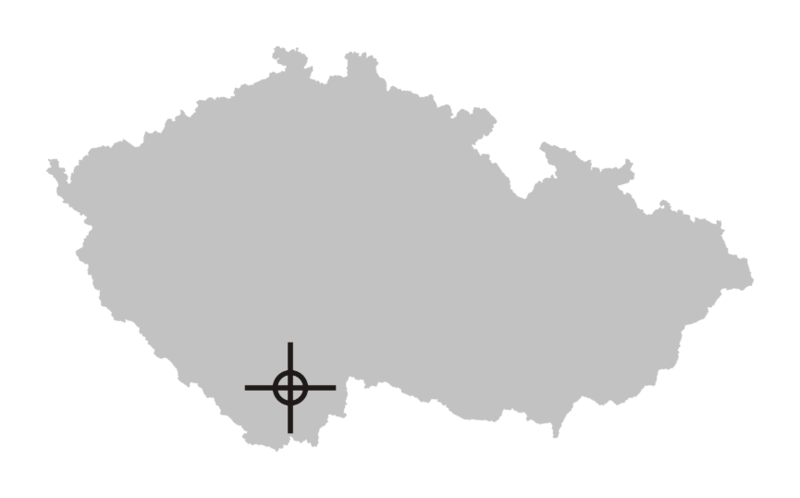 2.1AFIS in czech and english language. 2.2Outside operational hours arrivals/departures to/from LKCS are allowed only by prior agreement with the aerodrome operator (check of movement area serviceability). The rates are with the value added tax.